​On Monday, 20 August we are hosting a Music incursion and as such, our hall will be unavailable. 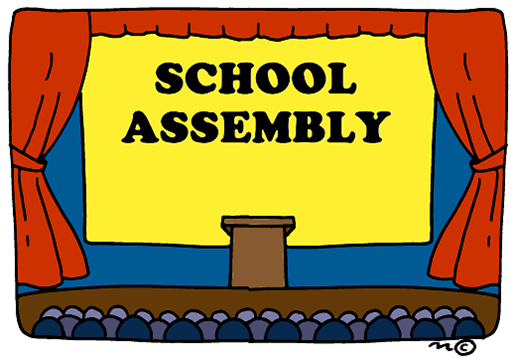 The next Junior and Senior Assemblies will be held on Monday, 27 August. As Monday, 3 September is scheduled for school photos, we will not have a Combined Assembly on this day. I would like to advise that we will have our Combined Assembly on Monday, 10 September.